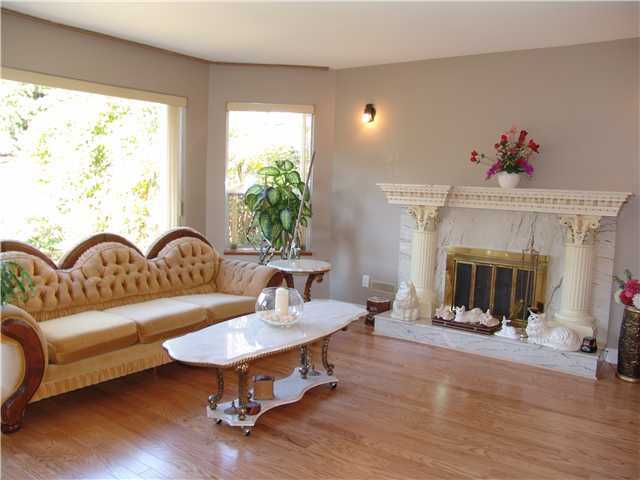 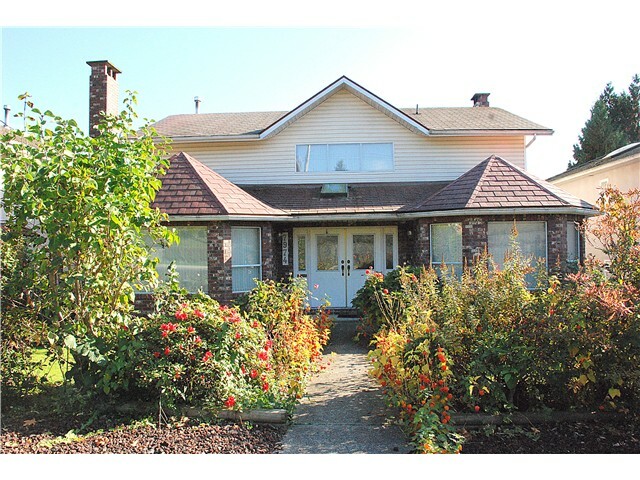 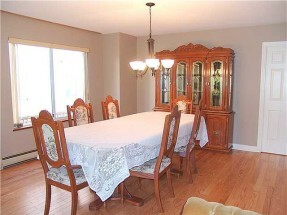 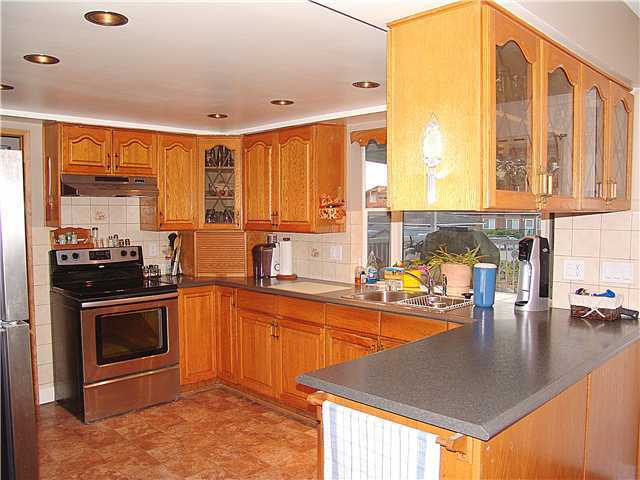 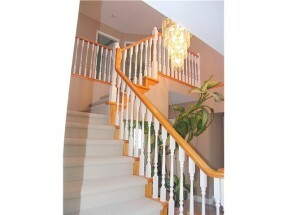 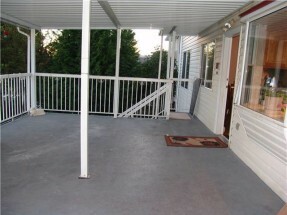 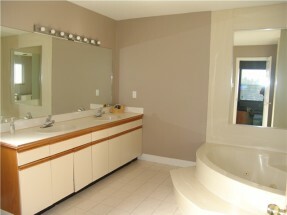 Over 4000 sq ft. custom built home situated in great location in East Burnaby on large 50×143 lot. 6 bed 6 bath (bathrom for every bedroom upstairs including jacuzzi tub in master ensuite)with updates including laminate and hardwood, new lighting fixtures, counter tops and fresh paint throughout! 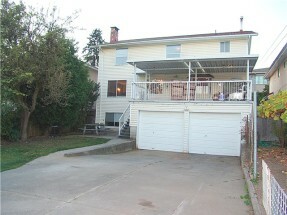 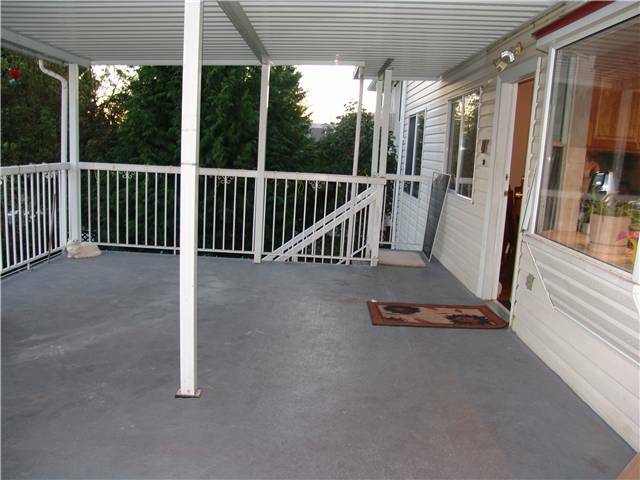 Quality metal roof and double car garage with parking for 6 in the driveway. Grape vines and pear tree in the back add character. 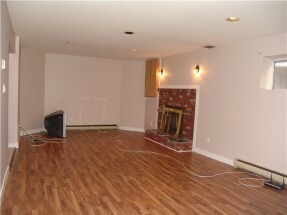 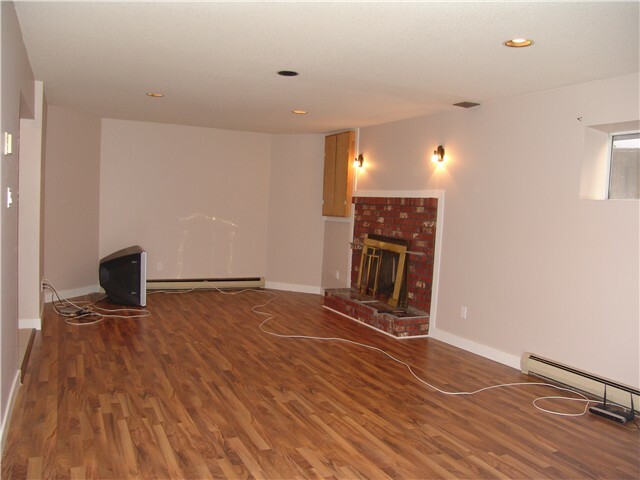 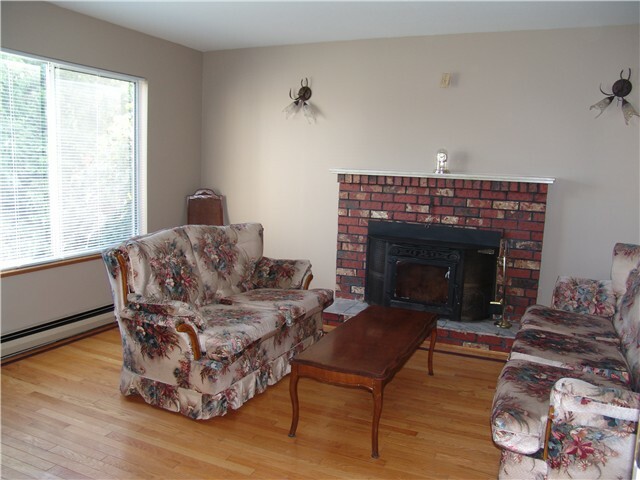 2 bed 1 bath suite in the basement currently rented.